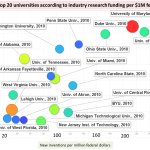 One of the ways to encourage companies to invest in research is to offer them a tax credit incentive, and that's exactly what many states do, including, soon, Alabama. If the company does their own research, they get one tax break, but if they have it done by a public research institution like the University of Alabama, they get a much larger break: 15% under Alabama's proposed new law. That's good news for UAB, UAT, and other major research campuses in the state. And the rate may be even higher if Alabama tries to match North Carolina's incentive, which just went up to 20%. Emory University has created an intriguing new online news center that collects diverse, captivating multimedia content on a single web-based platform. 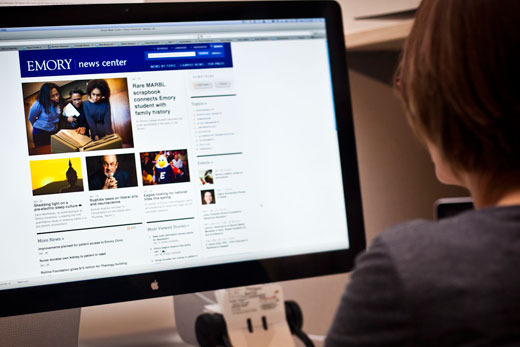 The Emory News Center launched on January 26th and will be able to reach audiences through a variety of media channels. The approximately 4 million annual visitors to Emory’s website will be able to access exciting new online features and services now that the site has launched. The biotechnology sector is growing and graduate students in the University of Alabama at Birmingham's Master's Program in Biotechnology are ready to build their careers (and Birmingham's biotech future) on that promise. While there are several innovative business-science hybrid master's programs that have emerged recently in the US (see our two April 12 blogs), UA's is the first in the South and unique in its approach. Wallace Coulter was not only a fantastically successful inventor of diagnostics equipment, but through the philanthropic Coulter Foundation he continues to promote medical innovation at over 10 universities across the US. Duke University has just received a $10 million commitment to permanently endow its Coulter Translational Partnership in biomedical engineering, which, combined with grants from the Fitzpatrick Foundation and other Duke resources brings the program's endowed resources to $20 million, securing its long term future. 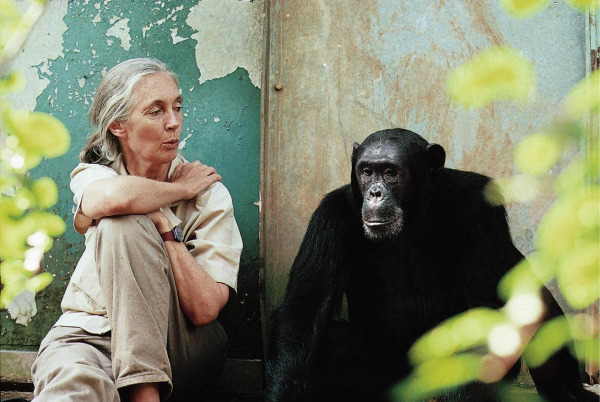 The Jane Goodall Institute was established in 1977 when young researcher Anne Pusey returned from Africa with boxes of Goodall's hard data: handwritten observations of chimp behavior from what would become the Gombe Preserve in Tanzania. Those boxes went with Pusey to the University of Minnesota, where the long process of curation and (eventual) digitation began. The Goodall Institute now has its headquarters in Arlington, Virginia, where it focuses on education, community development, and conservation, as well as research and management of its chimp sanctuary in the Congo. On February 22, 2011, Dean of the Duke University School of Medicine, Nancy Andrews, M.D., Ph.D., gave her State of the School Address. Part 4 of that speech was devoted to Duke's "Commitment to Research Infrastructure." The full text of that section of the speech is available in the transcription below, or on the original video.